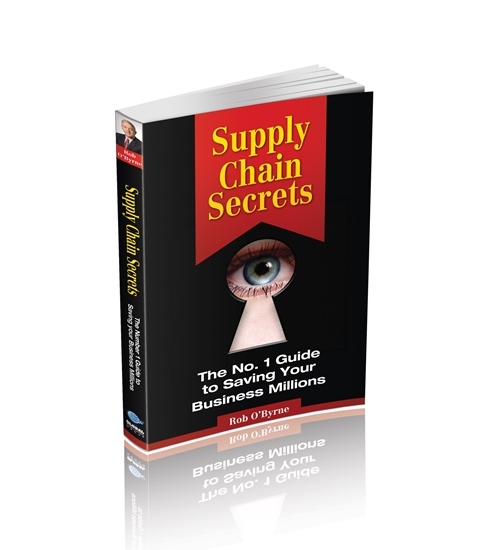 This Supply Chain book has been so popular, that Dymocks bookstore stock is running low. So we’re organising another print run soon. But some stock still remains. This was actually my first book that started off the whole series. 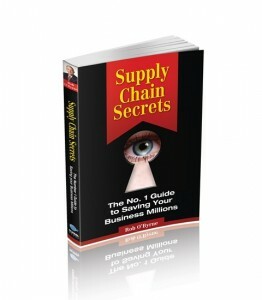 For those who want to take a step up in their understanding of Supply Chain management, this book is really valuable. Chapter 4 Is there a Doctor in the Warehouse? There Should Be! Chapter 5 Transport – The Four Biggest Mistakes Businesses Make When Buying Transport Services. 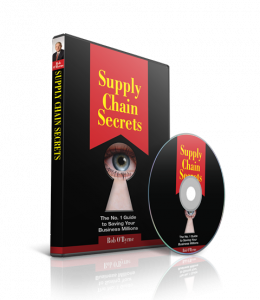 Chapter 7 Successful Outsourcing – Why, How, Who? 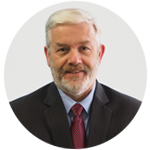 Chapter 9 Measuring Performance – The Right Way.